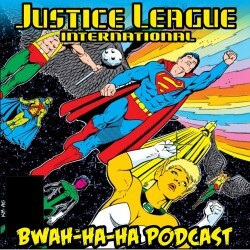 Images for JLI PODCAST Episode #10! Click each image to enlarge! Leave your comments over on the podcast post by clicking here! Rob welcomes Ryan Daly and David Ace Gutierrez to pay tribute to the great Carrie Fisher. 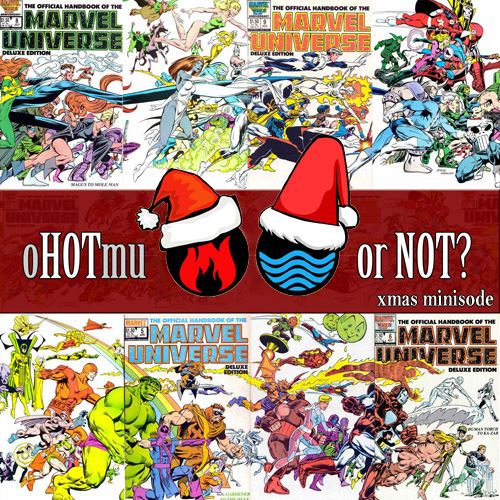 oHOTmu or NOT Xmas Minisode! 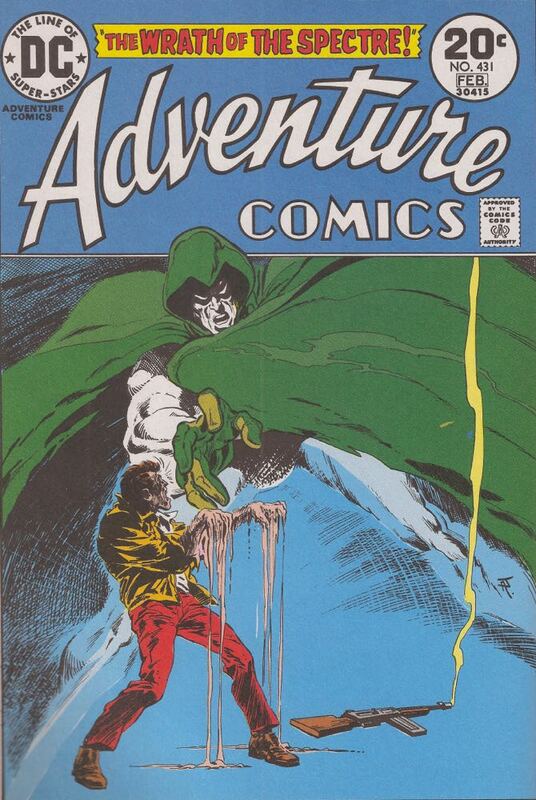 A quick episode to wish you all the happiest of holidays as the girls open up their gifts and talk about their most hated Legionnaires, Sun Boy, and their most beloved “big spoon”, Armadillo. Share in the laughter! Listen to Xmas Minisode below (the usual mature language warnings apply), or subscribe to oHOTmu OR NOT? on iTunes! 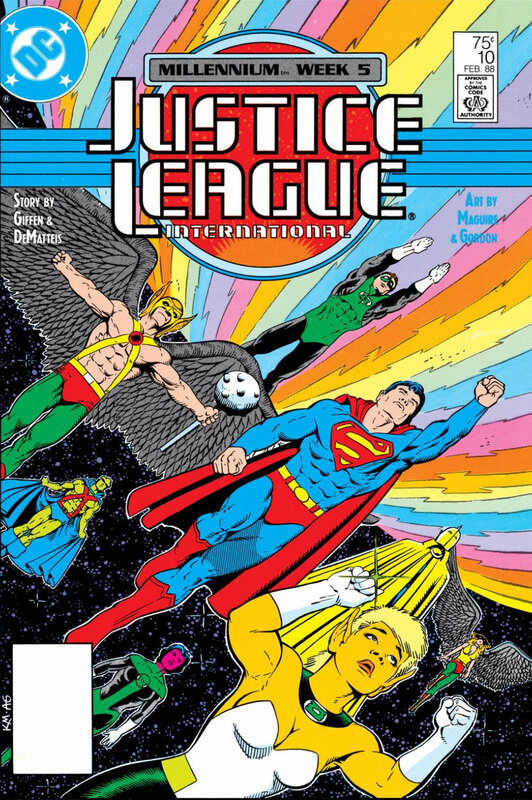 Just in time for Christmas, Rob welcomes fellow Fire and Water Network All-Star Chris Franklin (SUPER MATES) to talk about LIMITED COLLECTORS’ EDITION C34: CHRISTMAS WITH THE SUPER-HEROES, starring Batman, Superman, Captain Marvel, The Teen Titans, and Angel and the Ape!